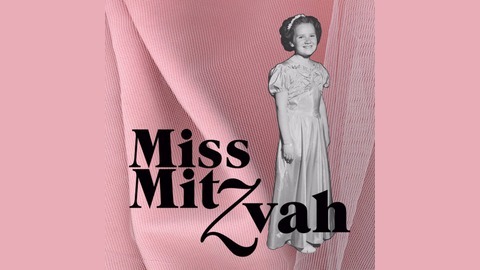 Miss Mitzvah is an ongoing interactive installation and storytelling project conceived by Zoe Penina Baker which explores Bat Mitzvahs and coming-of-age rituals within a consumer-driven culture. Collecting narratives from young women in from across North America through hands-on workshops and interviews, the project exists as an ever-growing archive of stories and Bat Mitzvah dresses, invitations, photographs, and other objects and ephemera from the 1990s and 2000s. 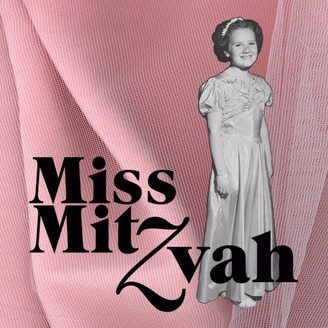 The Miss Mitzvah Podcast acts as a companion to the traveling exhibition, spotlighting participants in the project, and bringing stories of Jewish female identity and coming of age to your ears no matter where you are. Host: Zoe Penina Baker Producer and Composer: Sophia Lanman Editors: Will Owen Bennett, Julie Berube Special thanks to the Museum of Jewish Montreal and Jewish Public Library Archives.